The Fiat Fiorino is the van that is compact on the outside yet spacious on the inside thanks to its load compartment boasting up to 2.8m3 and easy access from the side loading door. The new Fiorino demonstrates that it has everything it takes to do a good job with payload capacity of up to 660KG, a 9.95M steering angle, 180o rear door opening and load threshold height of just 527mm. Available on request, 2 sliding doors and the SX and Adventure versions come with a nearside sliding door as standard. Every job has its own requirements and the New Fiorino is ready to meet them all which is why it won Best Small Van of the Year 2017 and it comes in two main body variations of either Cargo model for all your goods transport or Combi model which can transport goods and passengers with up to 5 seats and plenty of space for goods and luggage. 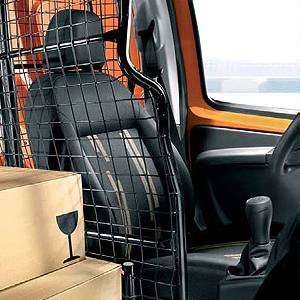 The new Fiorino is enhanced with new features that make the cab function like an actual mobile office. The steering wheel with commands (also available in leather), the instrument cluster which has permanent back lighting for greater visibility, a 5V USB socket, several practical storage compartments and a 5″ touchscreen Bluetooth radio with navigator. Vehicle shown is for illustration purposes only. For further details or to arrange a test drive contact our sales team on 01772 334006. 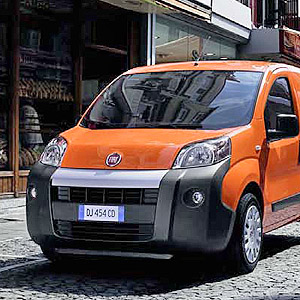 The Fiorino is a generous and undemanding partner with exceptional economy (to 65.7 mpg combined), start/stop function, extended servicing intervals and low purchase price making this a great commercial vehicle. 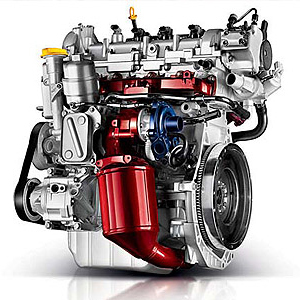 Spacious, organised and ergonomic. 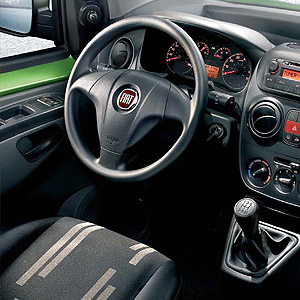 The Fiorino offers fatigue free driving, fingertip controls that are easy to read to aid concentration and safety. Simple and comfortable access to the rear, with 1800 swing rear doors, 2 sliding side load doors are also available and a load area up to 2491mm show the Fiorino is compact outside and spacious inside. 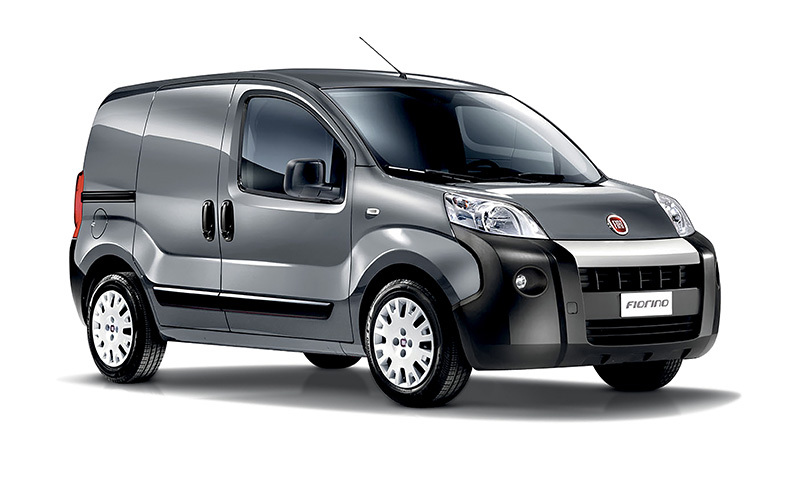 With 3 quiet and eco-friendly Euro 6 engine variants and turning circle of just 9.95M, anti-lock brakes and ESP the Fiorino offers a safe, frugal and nimble proposition in getting the job done.